A new study in the Journal of Clinical Sleep Medicine is the first to link binge-watching with poorer sleep quality, more fatigue and increased insomnia. The study involved 423 young adults, ages 18 to 25, who completed online surveys about how often they watched television, both conventional TV and streaming services. They were also asked how frequently they "binge-watched" shows, defined as watching multiple consecutive episodes of the same show. 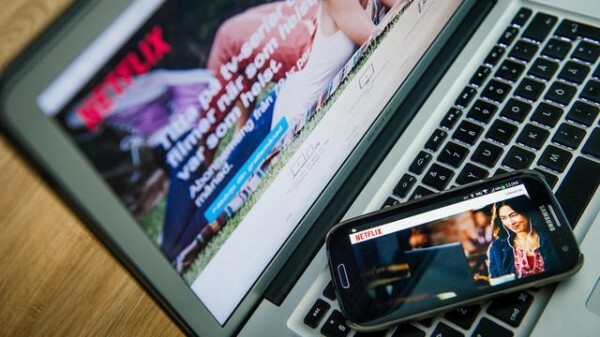 More than 80% of the participants identified themselves as binge watchers, with 20% of that group binge-watching several times a week in the previous month. A little more than half of binge-watchers said they tended to view three to four episodes, and the average binge session was over three hours. The participants who identified as binge-watchers reported more fatigue, more symptoms of insomnia and greater alertness prior to going to sleep. And compared to non-bingers, they had a 98% increased risk of having poor sleep quality.